NAGPAL PROJECTS AND CONSTRUCTIONS PVT.LTD. All type of plat available. Sell also . Yogeshwari Associate offers our clients with attractive solution regarding all needs pertaining to 1 BHK Flats. 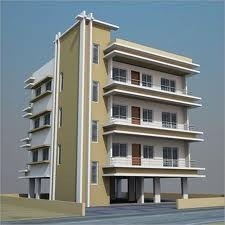 These 1 BHK Flats services are available for sale, purchase and renting of the flats. Rent flat in cidcofull furnished flat with ac , all bedroom with ac , attached bathroom , bed sofa , kitchen trolley. 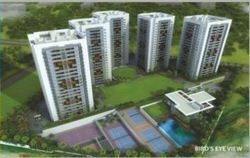 Jyoti Builders and Developers offer a 1 BHK Flats with features like Grand Entrance Main Gate with Security Cabin, Two Beautifully Landscaped Gardens & Children Park, Well Equipped Gym, Multi Function Hall and Swimming Pool.